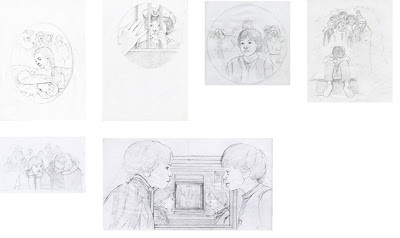 Today one of my projects , "Watch Them Grow - What's Growing" , was just featured on illustrationserved.com and will appear on its front page. They developed their network of category-specific Served sites to further showcase the best projects on the Behance Network, offering artist's work even more exposure. 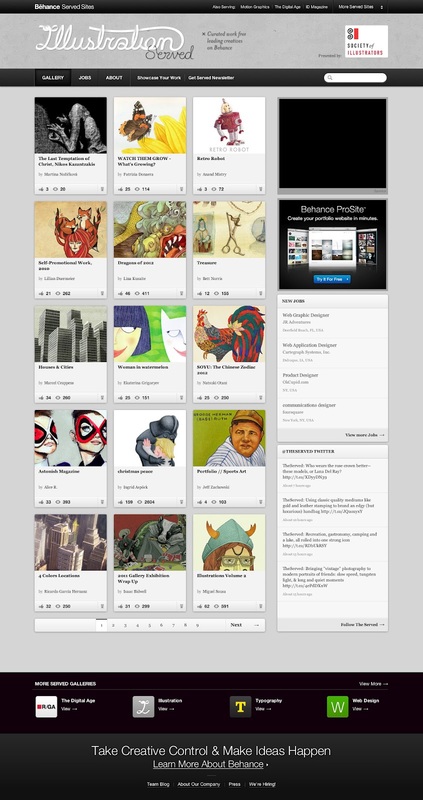 Thank you Behance Network for your great service! Featured Artist on That's My Folio! I'm super excited to let you know that I will be That's My Folio's featured artist on Monday, March 12th! 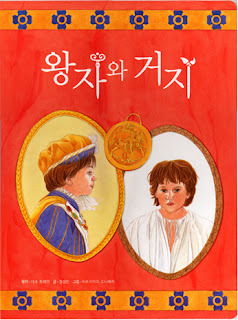 A new book " The Prince and the Pauper " has been recently released. 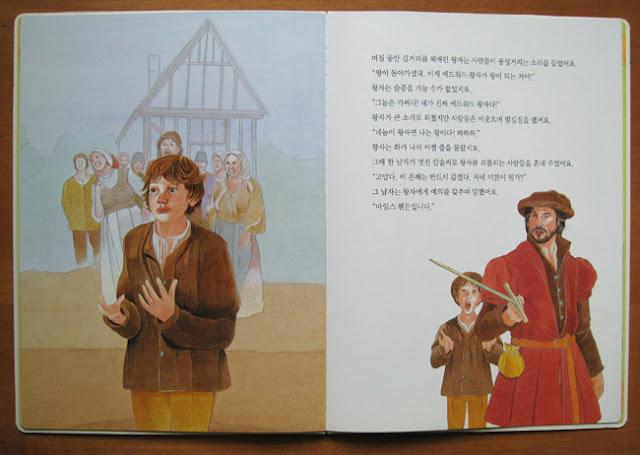 I illustrated the English novel written by Mark Twain for the Korean publishing house Agaworld. Set in 1547, the novel tells the story of two young boys who are identical in appearance : Tom, a pauper who lives with his abusive family in London and Prince Edward, son of King Henry VIII.
" 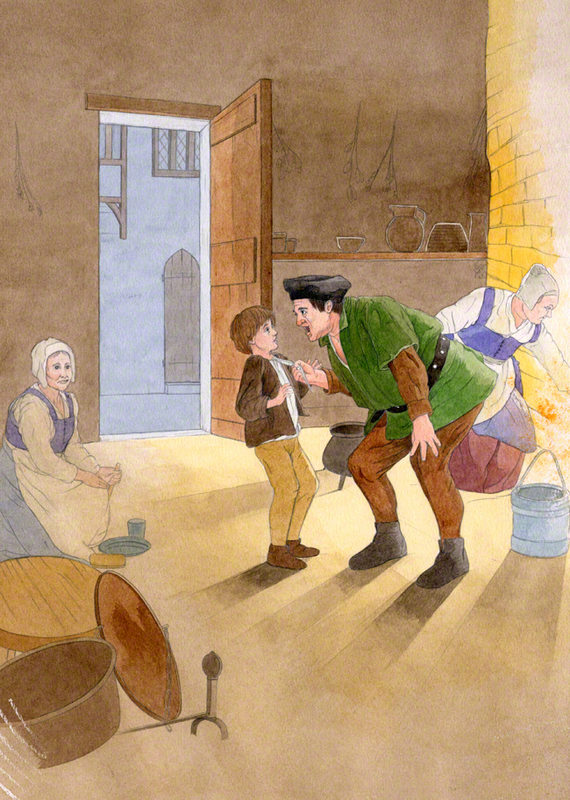 The Prince and the Pauper " is a traditionally book done in watercolor with touch-ups of colored pencil and pastel. 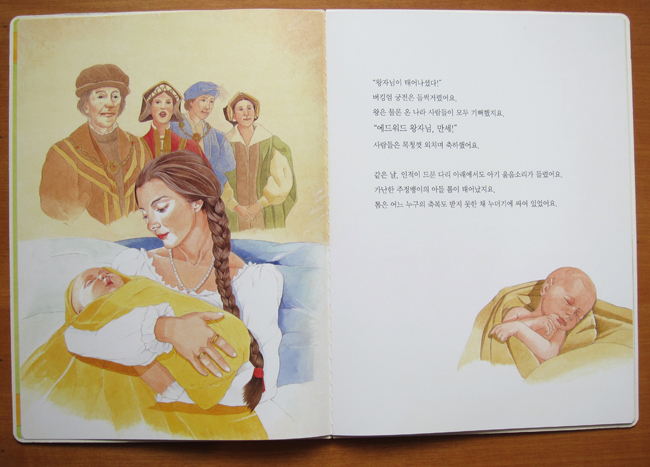 The time schedule was short, about 70 days and the book size large 470mm(w) x 330mm(h). 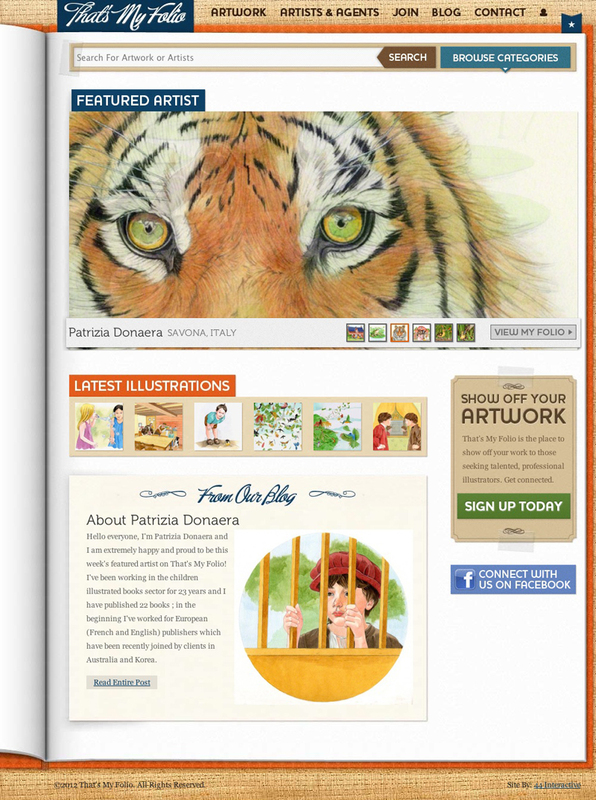 I usually illustrate children's animal art and I really loved doing a book with people! 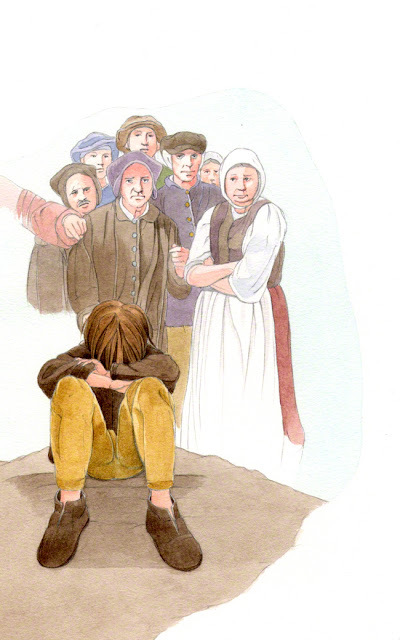 I started the book with an intense historical research and the roughs which were approved with only slight corrections. 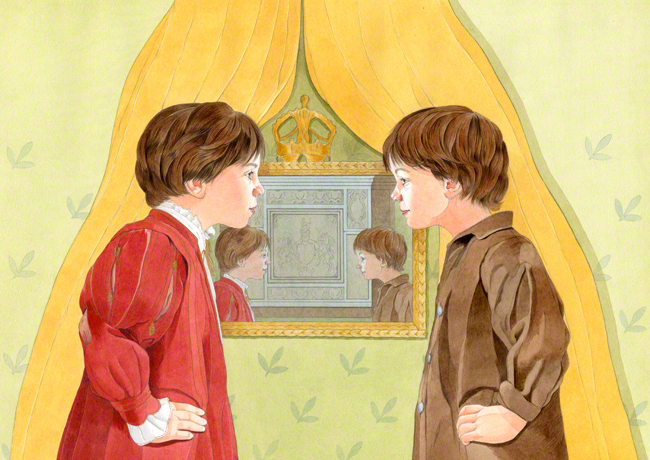 During the Children's Book Fair in Bologna, 19th-22nd March, you'll be able to see some illustrations taken from this book displayed in Agaworld's booth H30- A56.